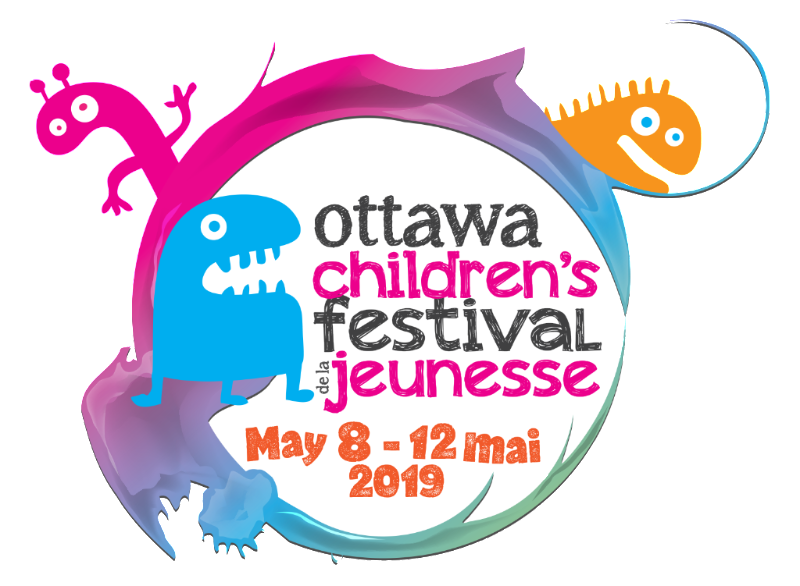 Book a field trip to the Ottawa Children’s Festival and enter to win a FREE OCF art workshop for your class. Simply visit our website for the programming, pick a show and email love@ottawachildrensfestival.ca for more info. Receive 1 ballot for every class booked to the Festival. Contest ends December 31, 2018.